Complications in the skeleton and its structures are found in so many cases. There is a common thought that there is nothing to do since the structure is created by man, but there are some issues that can be rectified if noticed at the beginners stage. One of them is Apertognathia/ Open Bite. Here the kid develops the ailment, partially due to the habits, and partially due to the structure. They will show a steadiness in swallowing the foods, by not chewing them. This is the first symptom of open bite. There is nothing to worry now since surgery is there to fix the issue for your kid. The main damage that is developed from the habit is due to the change of the skeleton structures. The continuous lack of usage of the front teeth for chewing purpose deforms the shape of the skeleton. 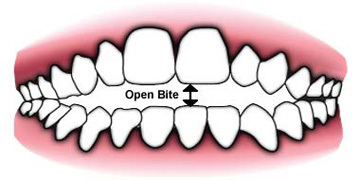 The most complicated among the treatments is the skeletal open-bite. Generally, it is seen more among the kids of 7 years of age. However, the cases of skeletal open-bite are seen more in the kids of age above 8. 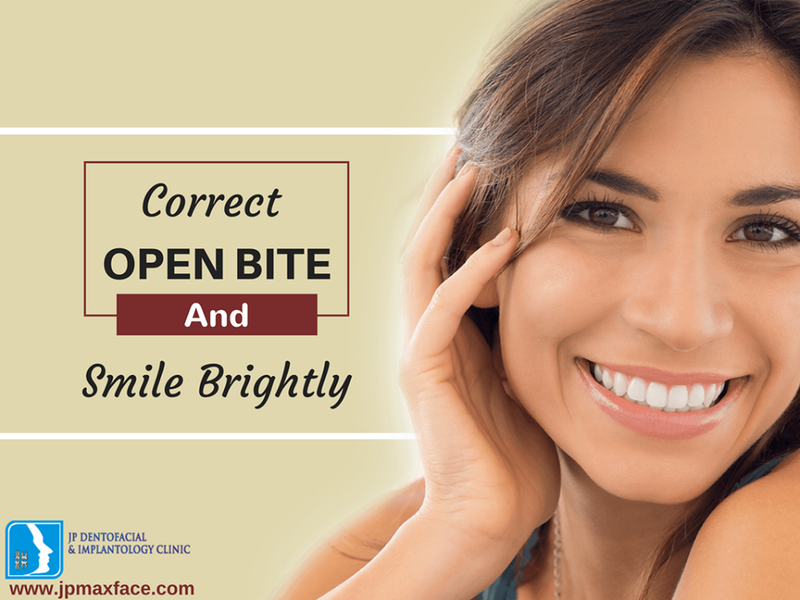 What are the effects of open bite? Among the effects, you will notice two things. There are other effects too, but two of them are noticeable the most. The first among them is the chewing style. The kid will be swallowing everything you give him or her. The reason for that is the asymmetry in the jaws. Since the teeth in the upper jaw and that of the lower jaws will not match each other, the kid cannot chew the food. It will try to swallow all the things given to it. The second thing that is quite common is the improper speech. The pronunciation of the words will not be clear, and if someone is not familiar with the style of his or her speech, they will not understand, what he or she is saying. The first thing that you will be trying to your kid as a parent is to consult with a speech therapist. He or she will be treating your kid with the exercises for lips, and jaws. If you can catch hold of the problem in your kid at the age of 3 or 4, then the exercises prescribed by the doctor will work superbly for the kid. If you cannot identify the issue at the age of 6 or 7, then surgery is the only solution, left for you. So, consider the issues fast, so that your kid does not need to get through the surgery, at a young age. Medical science is advancing fast. Several treatments that were considered to be impossible are possible now. Surgery of different parts, especially for the Apertognathia/ Open Bite is very common these days. So, there is nothing to think that your kid will not get the treatment, but getting the things right, without a surgery must be a thing, you are looking for your kid. For that, you will have to identify the problems at the initial stage and go for the treatment then.